There are lots of 10 Minute mail alternatives and options available if you wish to try something other than 10 Minute Mail when you are searching for a temporary email address. Nowadays the need for secure communications is increased because the typical web users are getting security consciousness. Below is the list of current alternatives to 10 Minute Mail. Also, read similar sites like CouchTuner. 1 Why Use Temporary Email? 10 Minute Mail is a popular temporary email service available to use. There are lots of websites that need login information and in addition to that several transactions need an email address in order to verify the identity. The temporary email address like 10 Minute Mail is just perfect if you do not wish to utilize your actual email for these purposes. This will give you more convenience and secures your privacy. They are helpful in case when you want to stop the foreseeable hail of promotional emails as well as spam that you get while you sign up to some of the exciting offers or during the instant when you wish to get an insurance quote online. With the use of a disposable email address, you can stay away from such issues. Let’s have a look at some of the alternatives to 10 Minute Mail. Guerrilla Mail is one of the most admired and known to be a reliable temporary email address provider, considered as the finest alternatives to 10 Minute Mail. The email provider would prepare one disposable email account for an individual and it also does not need any type of registration. An individual is allowed to create a random email id or prepare one custom id by their own. The service is available since 1990s and therefore it is one of the oldest providers of temporary email address. The one who has already tried it many times recommend this service. This is a popular 10 Minute Mail alternative. Mailinator has been prevalent since years and it is a trustworthy temporary email address service provider. Its corresponding website is simple to use and it could be set up in few minute(s). Its email address suggestion feature is very beneficial and helpful if you fail to think of a convenient one on your own. The service is available free for using a single email address and also it provides various inboxes with sole email addresses. In case you require email testing options or if you wish to have enterprise level email addresses’ volumes or storage then those options are obtainable. MailDrop is one of best 10 minute mail alternative. MailDrop is identical to Mailinator and works to keep you running in the matter of some seconds. Its unique email addresses provide complete freedom in determining your email address or it could also suggest few for you. It makes use of the @maildrop.cc domain for every address which majority of available online web forms would approve. The service is entirely free and open source by nature. Moreover, it functions seamlessly for offering security as well as for decreasing spam. Fake Mail Generator is considered as a fundamentals temporary email address generator like 10 Minute Mail that accomplishes the goal with which it was made. With the help of this 10 Minute mail alternative, you are able to make a random email containing many different domain names. In case you dislike an email generated then the service would automatically create another whenever you land on its page. When you have less time and you are in haste then the website would automatically yield an address and comes with a ‘Copy’ button using which you can paste to the email forms. This implies that using the service of Fake Mail Generator is convenient and easy-to-use as well. 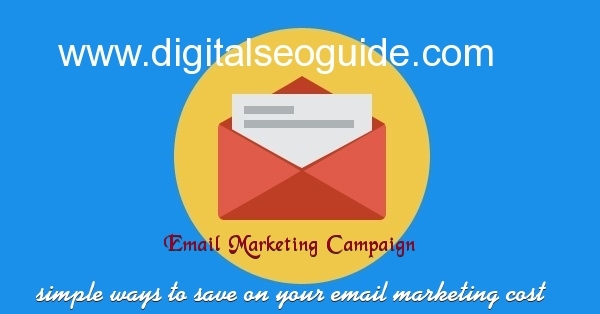 Dispostable is one of the temporary email address providers like 10 Minute Mail and getting popularity. It gets your job done easily. Moreover, it even permits you to make your own email address and approves it if it ends with @dispostable.com. This temporary email address generator does not suggest any names now because the generator has actually not worked for a while. Apart from that, the generated email addresses could be used rapidly and it sustains for three days. All you need to do is just enter the email address of your choice at the top side and then click on Check inbox. Getairmail is known to be a super-simple website capable to create a random email address and famous 10 Minute Mail alternative. You need to click on the Get Temporary Email option located at the center part and this will direct you to a randomly generated inbox. Now from there, it provides convenience to alter your email address based on your preference comprising the ones that has appealing domain names such as @vomoto.com. It is known that the service is simple to use, even though the initial part of the email address will require modifications because they are created from random letters. Other than that, there are no hassles and you can continue instantly. TempMail is a reputed temporary email address service that functions uniquely like 10 minute mail. This fake mail generator basically generates a fake email address whenever you arrive and this can be changed by you later on. You will be presented with the email inbox linked with that particular email address. On its website, the left menu permits you to make a copy of the email address for using, refreshing the inbox, modifying the address or deleting it. This is a reliable 10 Minute Mail alternative. In its service, altering the email address is helpful; however, it is not extremely intuitive. You need to click on Change and after that, you are requested to login. It is known that this is the leading portion of your latest fake email address. You can add anything here, choose the domain and then click on Save. You will observe that the email address shown at the top part will afterward modify to replicate that. 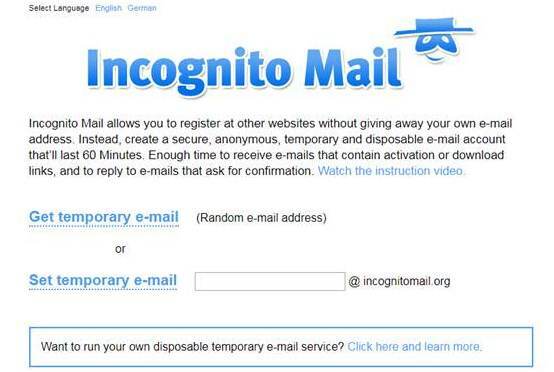 Incognito Mail permits you to do registration on other websites in absence of using your own email id. As a 10 Minute Mail alternative, you can make a secured, temporary, anonymous and disposable type of email address which would continue for around 60 minutes and after that, it gets deleted. It is anticipated that 60 minutes is usually a sufficient time to get emails that comprise of verification link, download link or activation link and then you can reply to such emails. These all are the best 10 Minute Mail alternatives. The need for the temporary email address or disposable email address arises at any time to a person. During that, he/she can use 10 Minute Mail and even its alternatives for the window, iPhone and Android etc as described above. This article is really helpful. Thank you so much for sharing the knowledge about 10-minute mail.